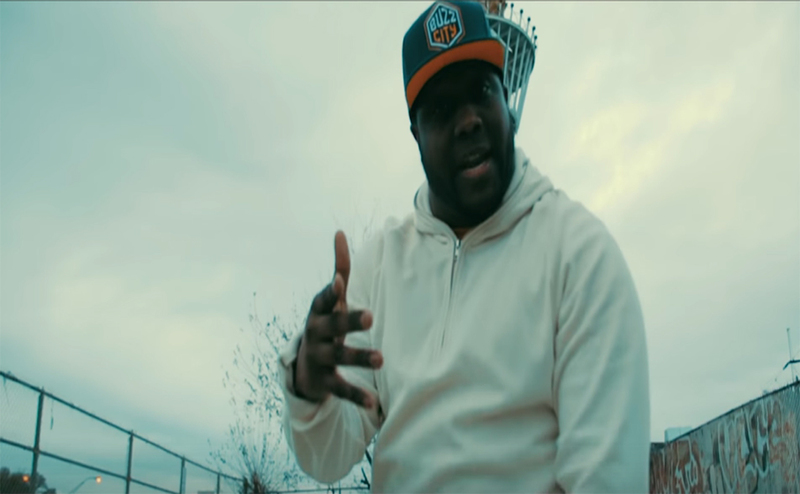 Jeremiah Bligen releases a new video for his song "I Won't Complain". The track is the bonus track from Bligen's latest album When Ravens Cry. When Ravens Cry is available now via iTunes or Google Play.